Ron Vaughn Percussion – 100% made in the U.S.A. by Ron Vaughn, Inc.
Ron Vaughn Percussion: A tradition of Excellence, Innovation, Design, Manufacturing, and Performance for over 50 years. Ron Vaughn, less travelled, more colorful paths in sound & Rhythm track work of all kinds . . . the Bowl/Sphere. Ron Vaughn Percussion has been designing and producing some of the finest percussion instruments for decades. 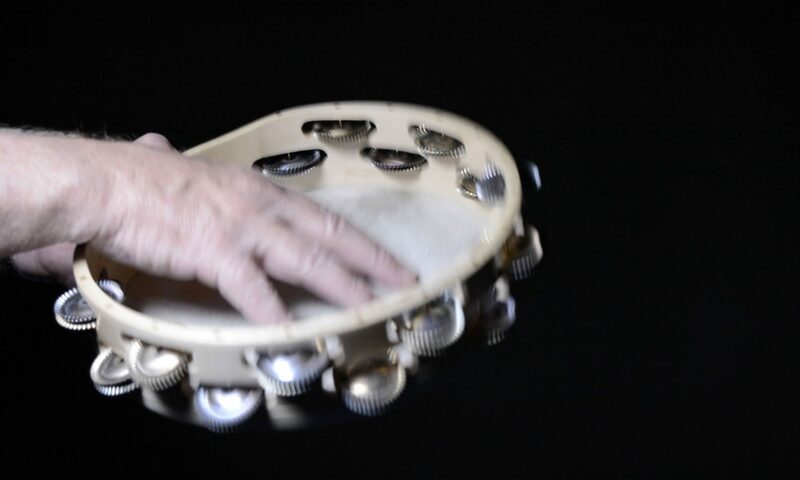 We are pleased that you have come to visit, explore, and possibly purchase some of our World-Class percussion instruments. Copyright © 2018 Ron Vaughn, Inc.